A beautiful day for a branding at Steve and Jody Fuller’s place on Dry Creek. Just up the road, we arrived while the crew was sorting cows from calves, hoping to keep the day’s work light for Robbin’s horse Bart who has been off a year to heal torn tendons—one of those freak accidents incurred, we believe, while he was playing in the pasture—the horse she lets me brand on. Lately, she has been testing him with some easy days successfully, and it was time try him back in the branding pen. When I was younger, I craved to go to brandings as much for the bravado and camaraderie of this community as to rope calves. But in recent years, as my knees have gotten worse, about the only time I’m horseback is to help the neighbors brand, my gesture to repay them for helping us mark our calves every year. At times, it got to be work I endured. For the past six months, however, I have been dreaming of horses and my knees don’t hurt as much when I ride as when I walk. To feel Bart’s strength under me as we led that first calf out was exhilarating, and to be able to free my mind of his physical soundness and concentrate on the feel of my rope became so much fun that I felt young again. Much of the credit I give to Robbin’s horse, he fits me well—yet knowing, too, that much of it just plays pleasantly in an old man’s mind. 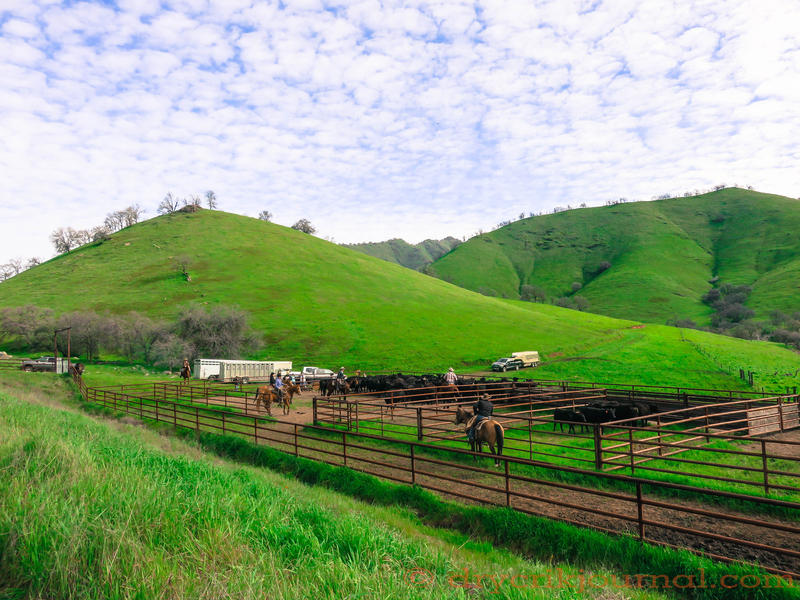 This entry was posted in Photographs, Ranch Journal and tagged age, branding, photography, poetry. Bookmark the permalink. You are as young as you feel and only as old as you want to be!! This winter has curtailed my riding so I can understand how good it feels to again be on the back of a 4 legged powerhouse. The weather report says we may get some snow tomorrow and overnight. Pretty but I liked those warm, balmy days a week ago. Things were drying out. You have to have experienced the life you live to fully appreciate a great horse under your saddle at spring brandings, John. Enjoy it as long as you can. I have the wonderful memories of what you relate.